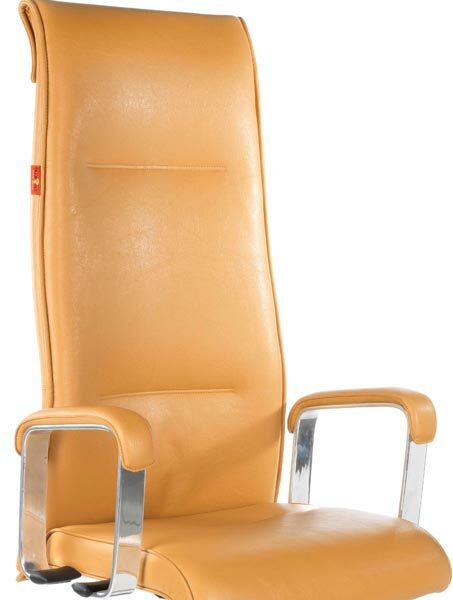 Light in weight and attractive in design as well, our Premium Chairs are highly demanded in the market. 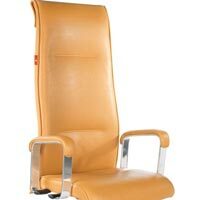 We are counted among the top companies, which are engaged in manufacturing, wholesaling and supplying Premium Chairs. 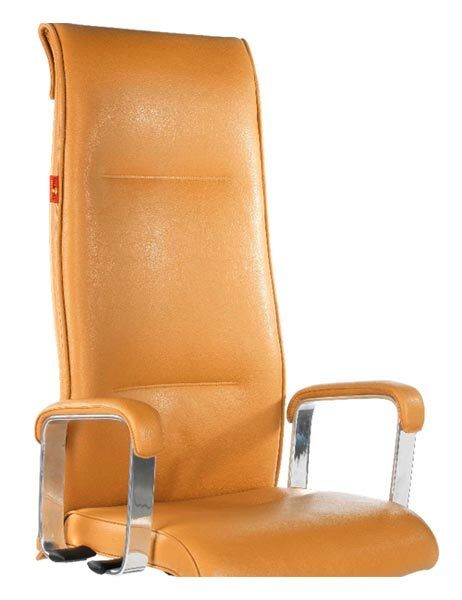 With the support of our well-equipped production unit, we are able to produce Premium Chairs in bulk at a time. 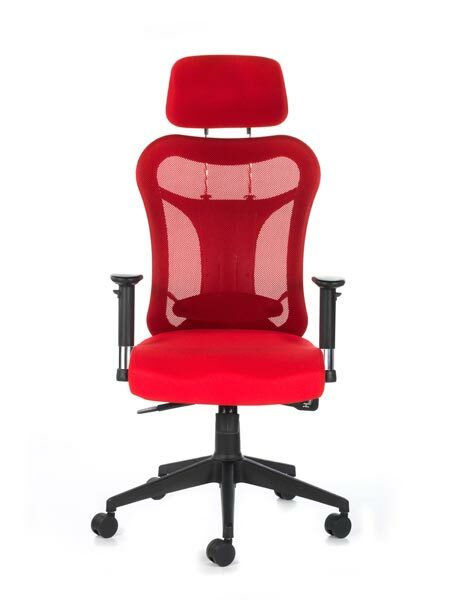 We have the capability to deliver retail as well as bulk orders for these chairs within the stipulated time frame. 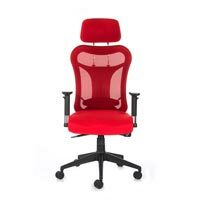 High Effort Chair, an ultramodern state-of-the-art chair, the Kruz is made for prolonged office use. Its adjustable mechanisms make it an all-rounder that is highly adaptable to suit the contours of the body perfectly. 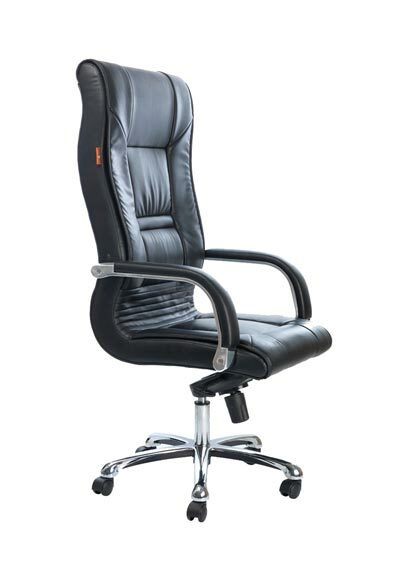 A must-have for expressive individuals who want to stay in harmony with the working environment. 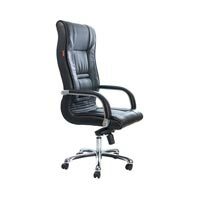 Opus High Back Premium Office Chair. 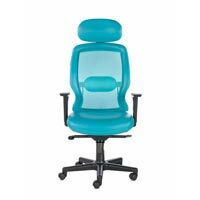 Performance Maximized, The adjustable headrest of Promax adds an extra dimension of support in both the upright and reclined postures, to enhance support for the way you move around in you chair. 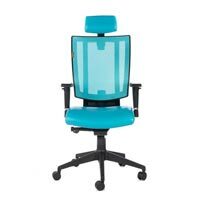 It adapts cleverly to your natural movements and moves the chair backrest as per your left and right movements. 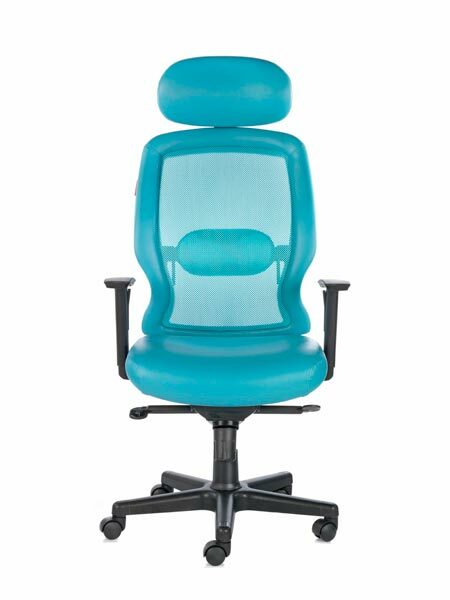 It features easy backrest adjustments for optimum support for individual body postures. An Expression of Exquisite Design, This Chair is not made by geniuses. Its made from a basic detailed understanding about how the body works. 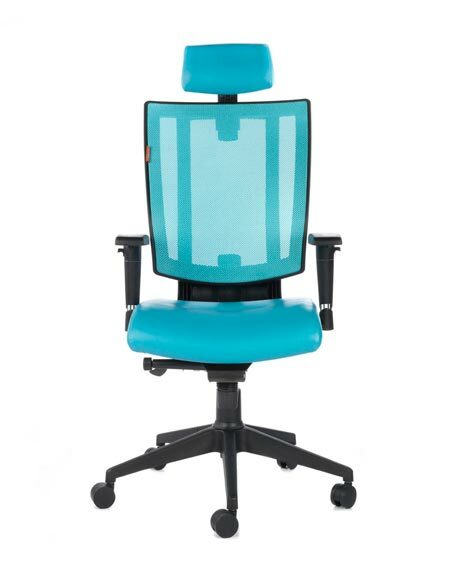 The Vecta provides even weight distribution and full body support with a voguish design for a trend-setting look. Futuristic, sophisticated and in equal measure charming.